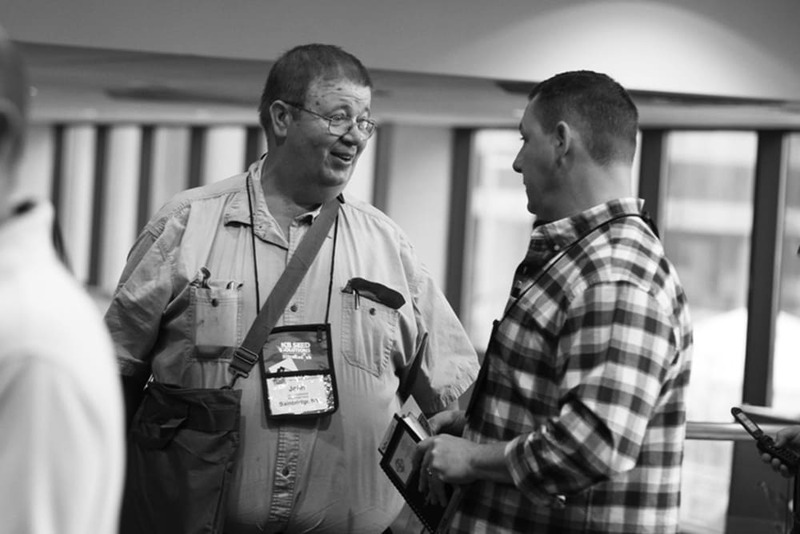 Watch this video to take in the sights and sounds from this world-class educational event. 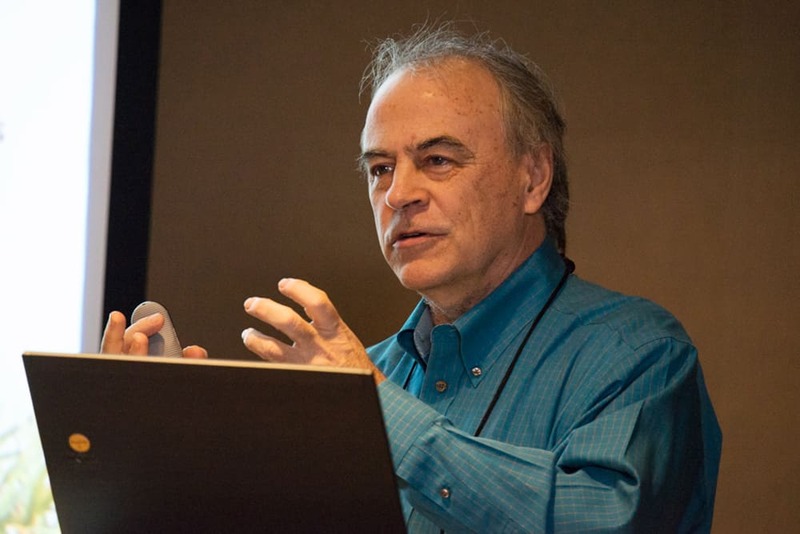 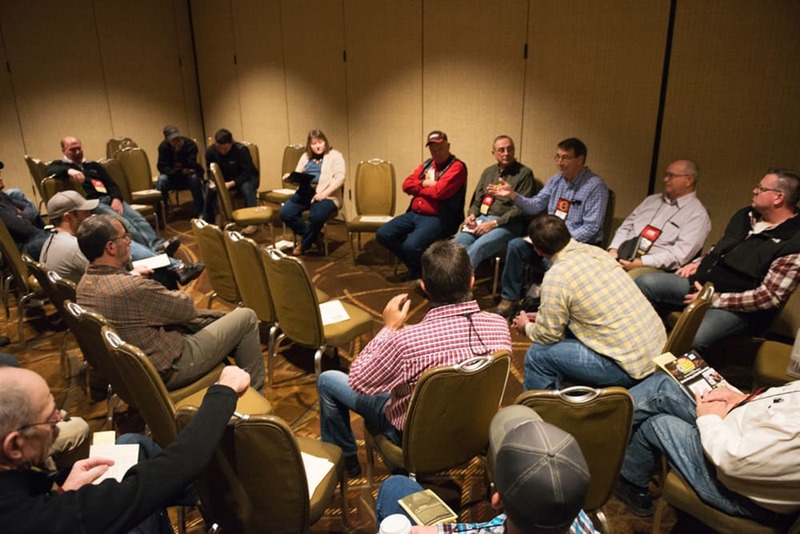 Hear past attendees share their memorable conference moments and offer their advice for those who are considering attending. 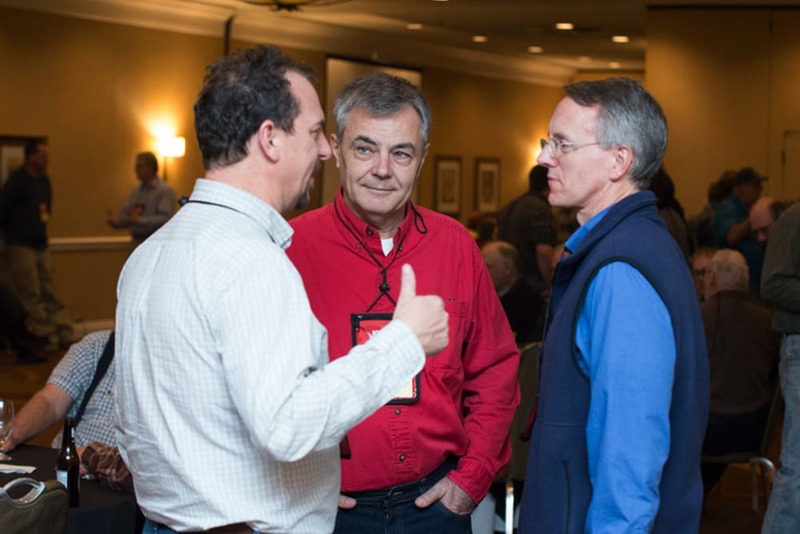 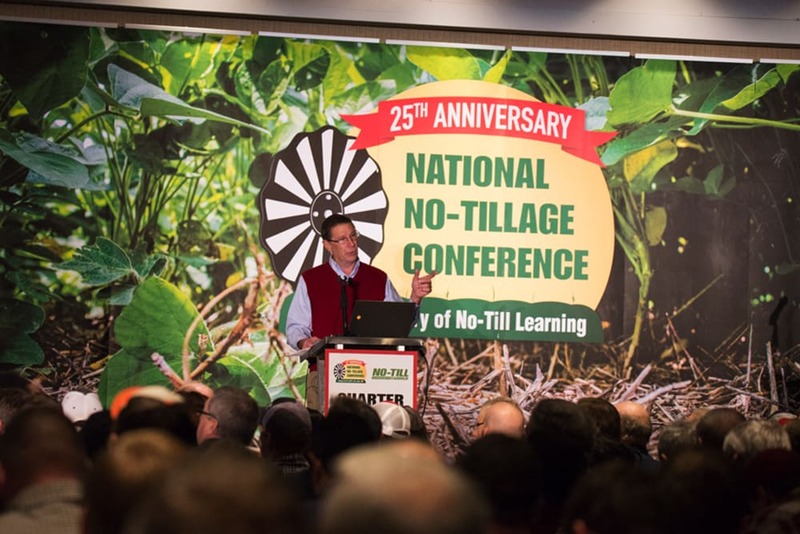 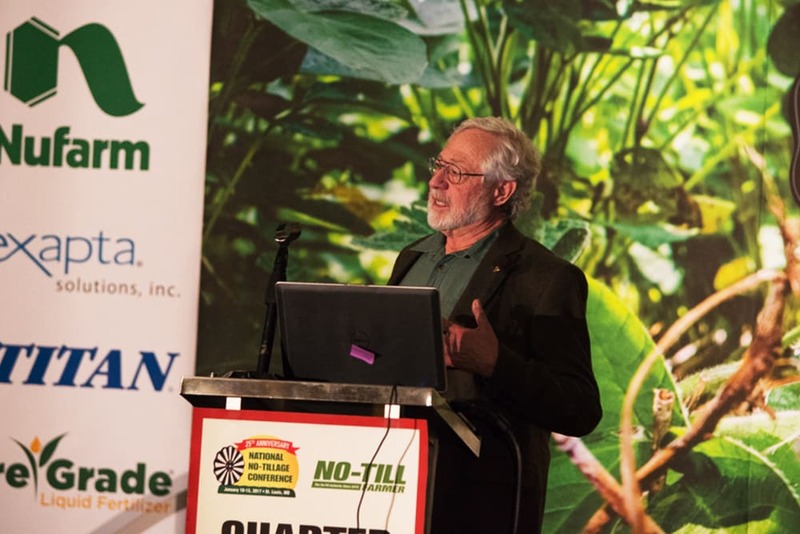 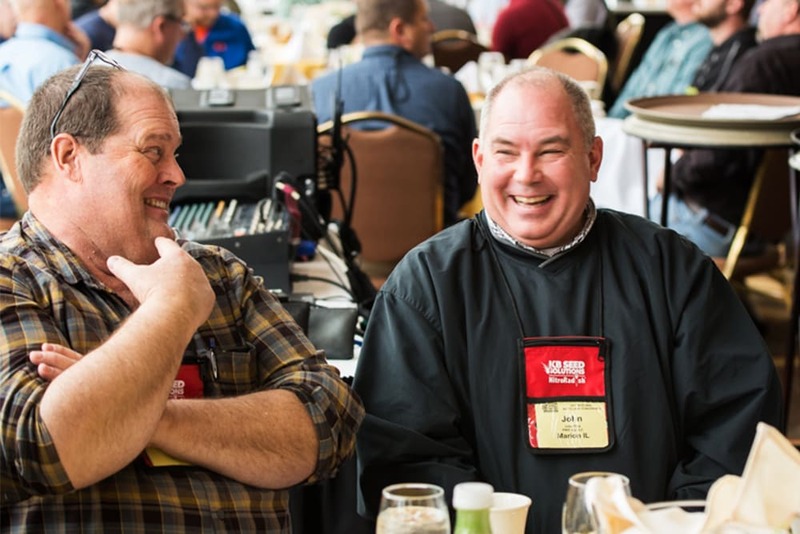 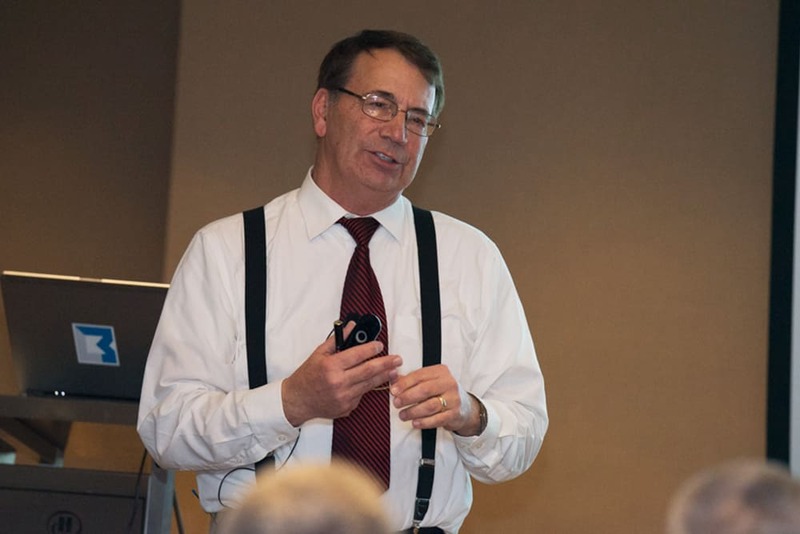 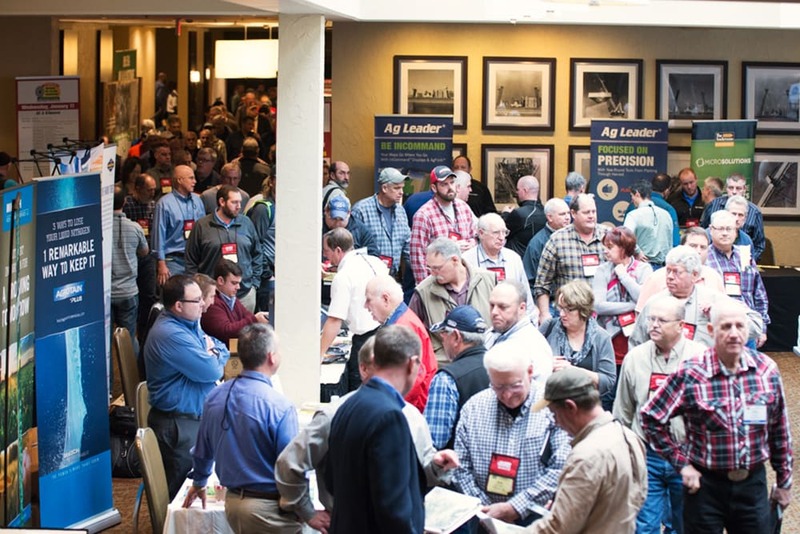 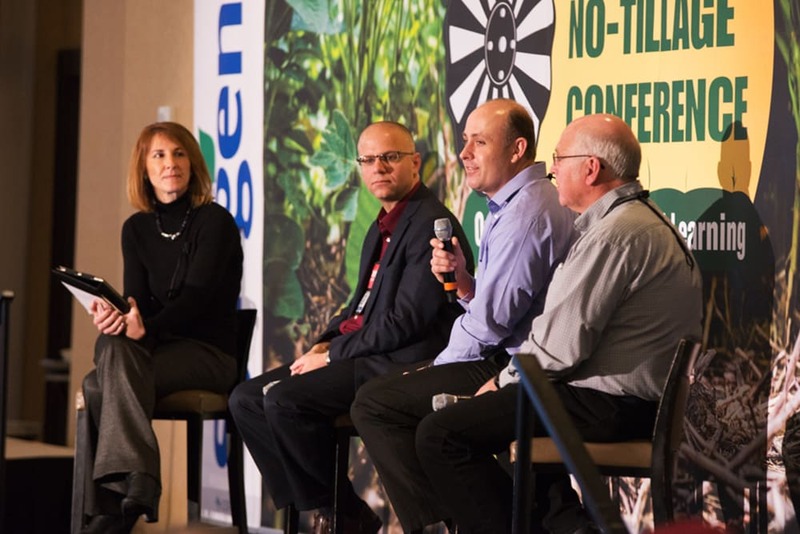 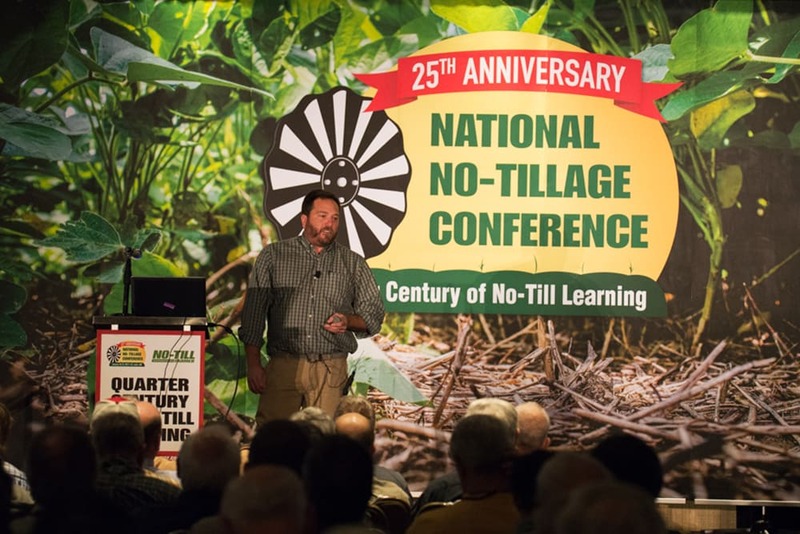 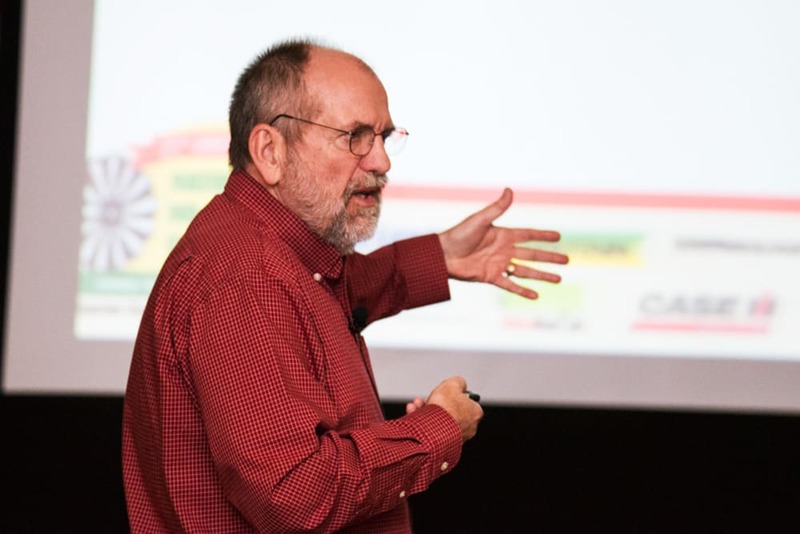 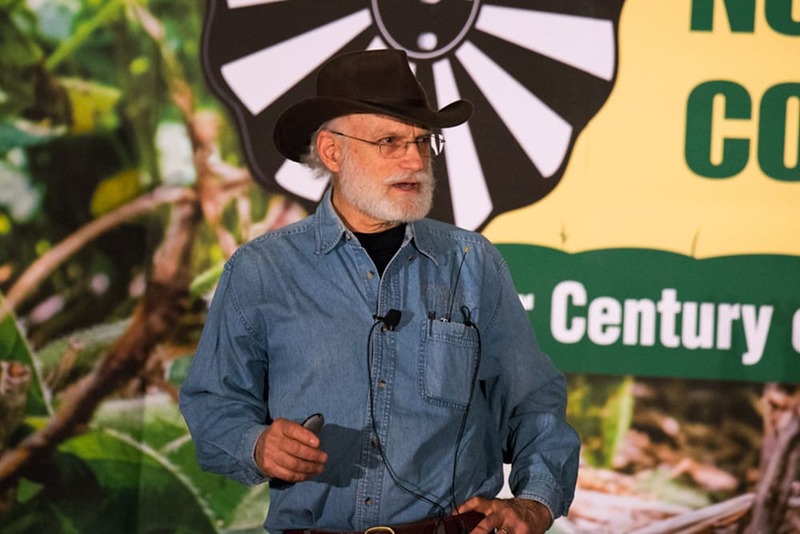 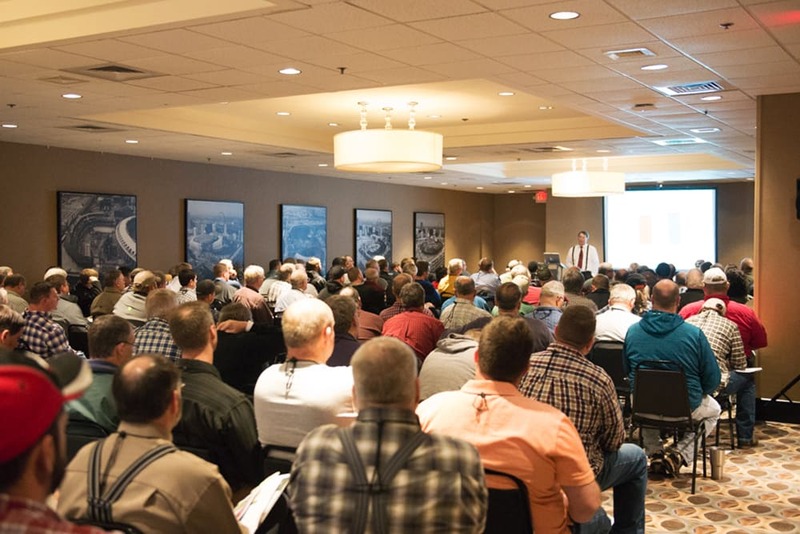 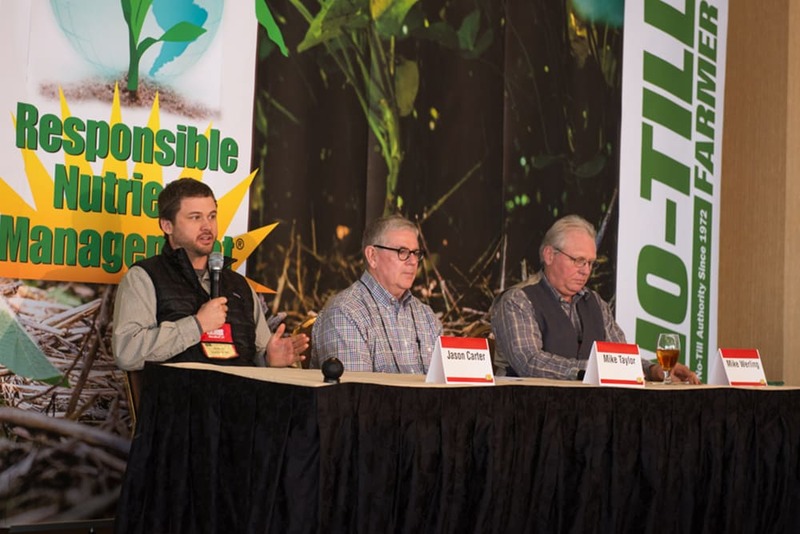 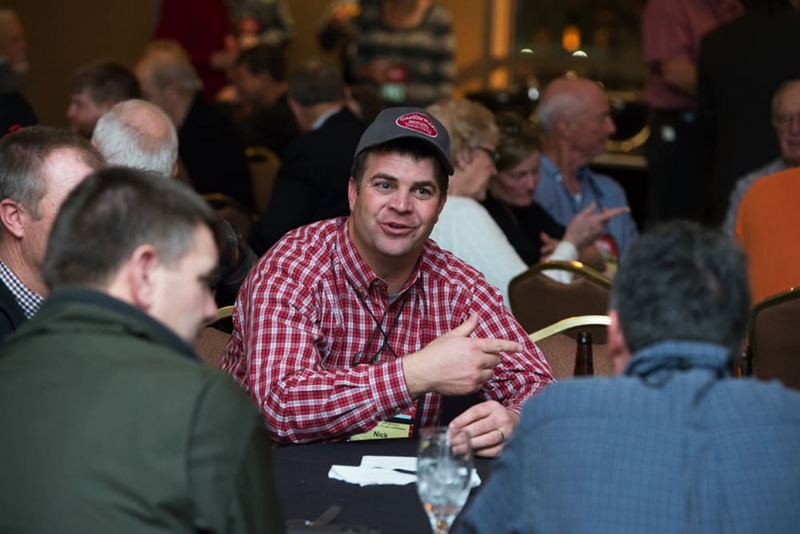 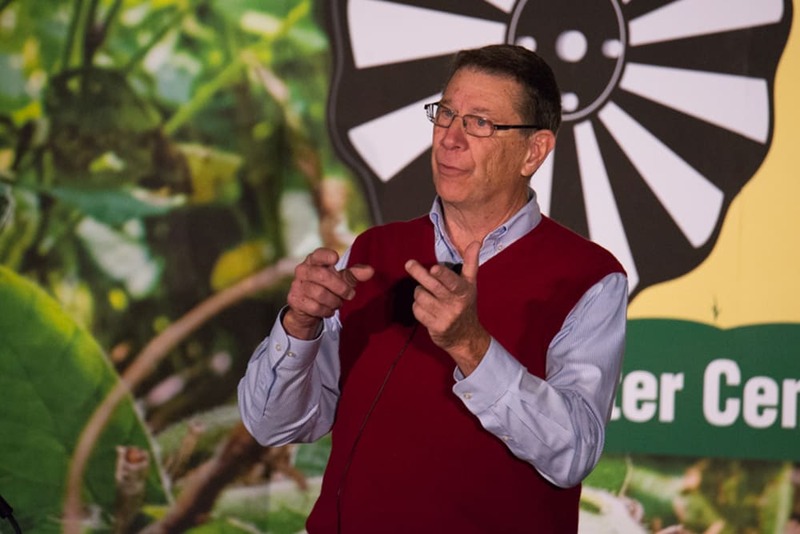 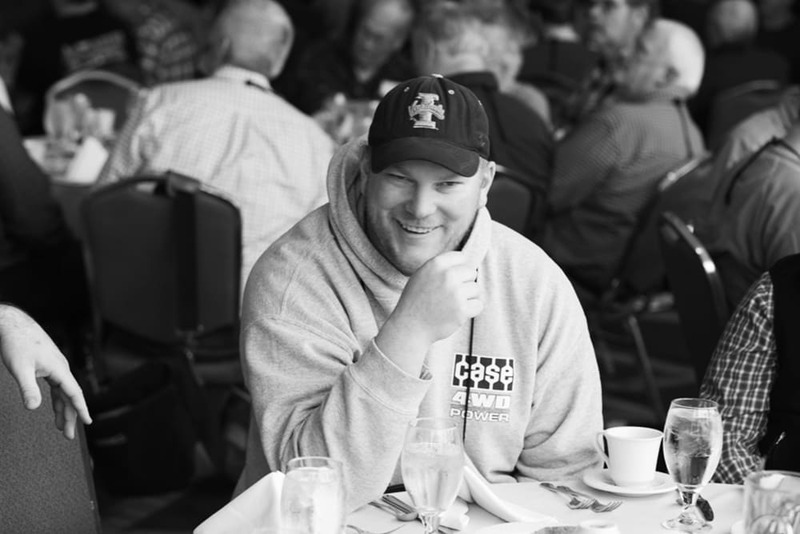 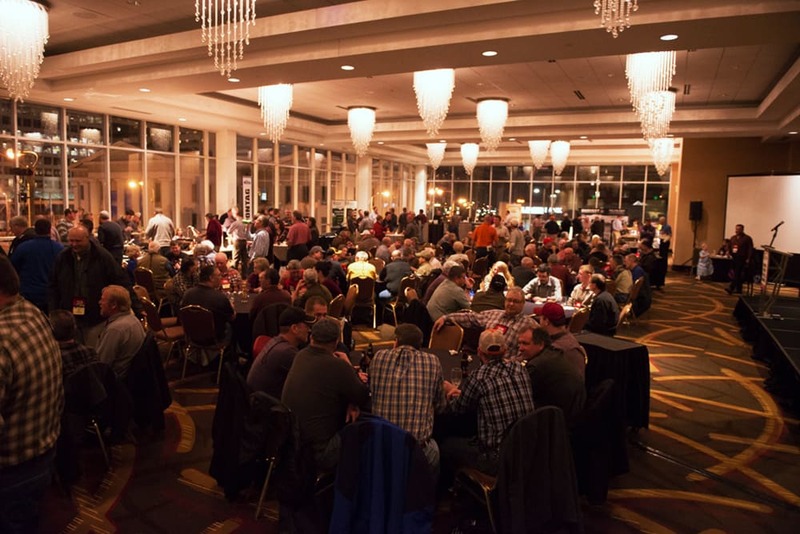 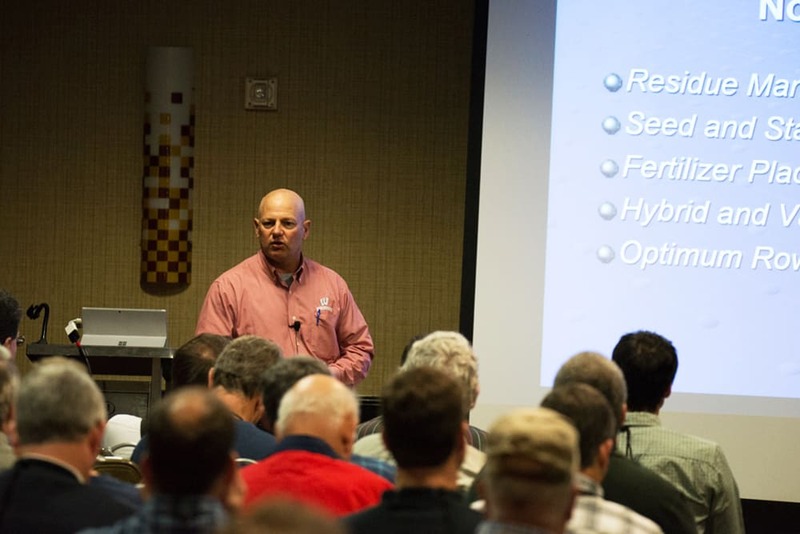 Questions about the National No-Tillage Conference?